Anybody who knows me knows just how much I love peanut butter. And what’s not to love? 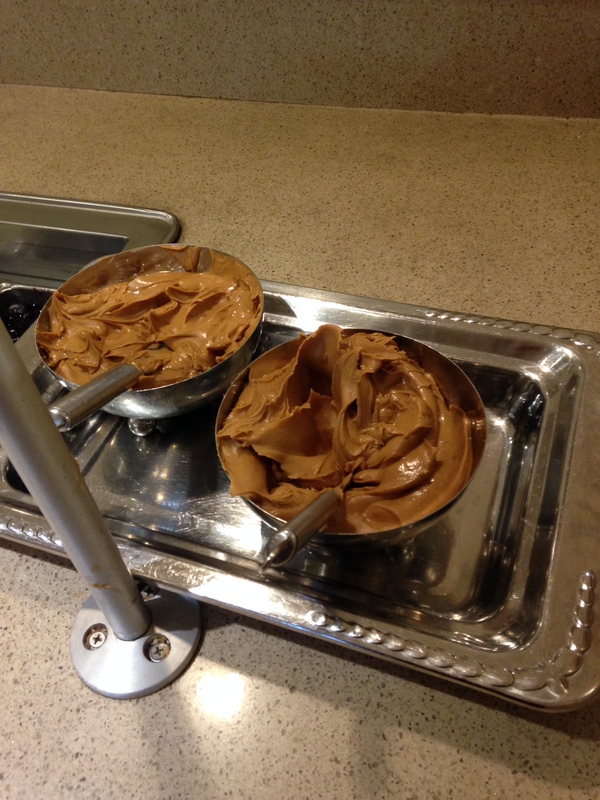 Peanut butter is a creamy, delicious staple that should be incorporated into everyone’s diet! Though it often gets a bad rap because it’s high in fat and calories, the type contained in peanut butter is different from that found in bacon or a cheeseburger. In fact, about 80 percent of this spread is unsaturated, which contributes to a healthy heart and a lowered risk of Type 2 diabetes. PB is also a good source of protein, containing up to 8 grams in two tablespoons. It also contains potassium, which is good for muscles, as well as some dietary fiber, which helps your digestion. For those who don’t like peanuts, try almond or cashew butter, which are also great sources of protein and healthy fats. Or, if you have a nut allergy, look for seed butters, such as sunflower seed butter or sesame paste, also called tahini, which also packs a nutritional punch! The only thing to watch out for when eating peanut butter is the amount and the ingredients. Make sure you are eating the serving size of two tablespoons, or else it’ll turn into too much of a good thing. Also, when purchasing, look for peanut butter that contains two or less ingredients, which should be ground peanuts and/or salt. Toast the pieces of bread in the toaster and cut the apple into slices. When the toast comes out, spread about a tablespoon of the organic peanut butter onto each side and add the slices of apple on top. Drizzle some honey on the apple if you’d like some extra sweetness, and eat!